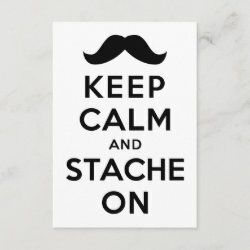 Funny parody of the "Keep Calm and Carry On" posters. 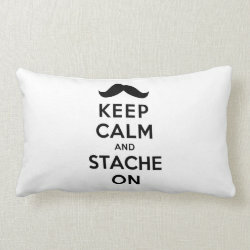 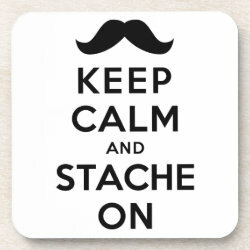 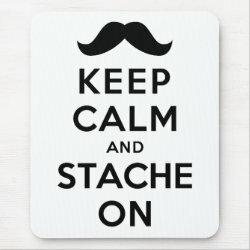 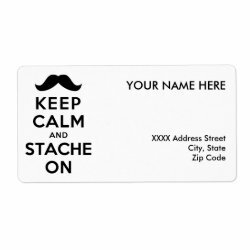 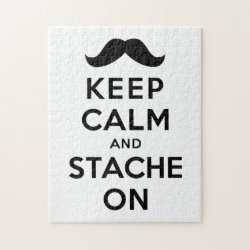 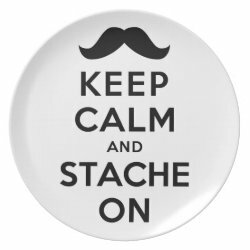 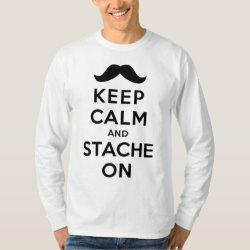 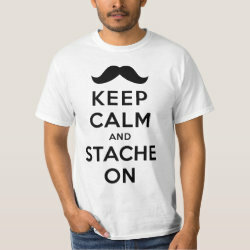 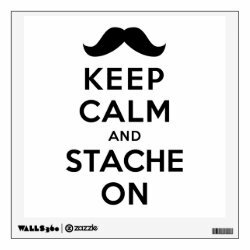 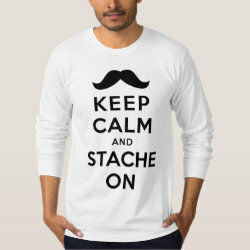 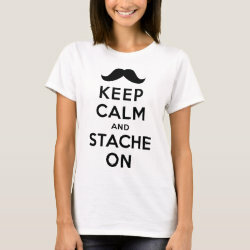 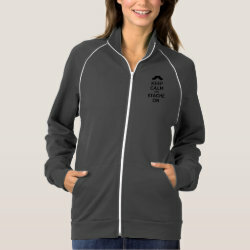 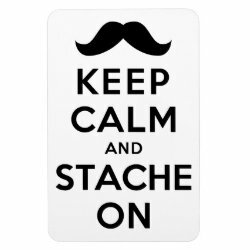 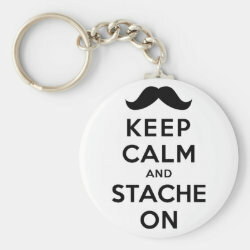 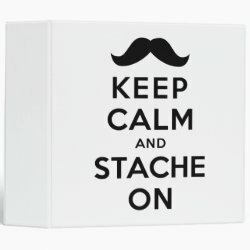 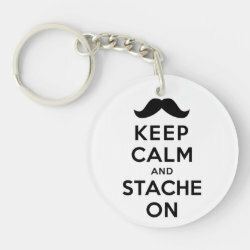 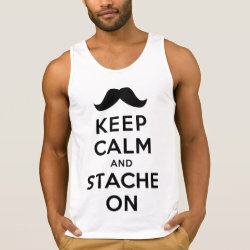 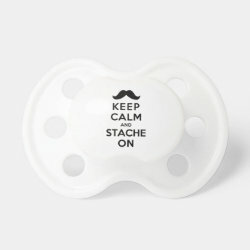 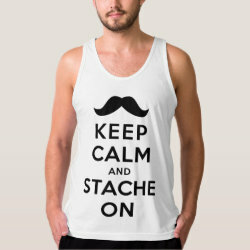 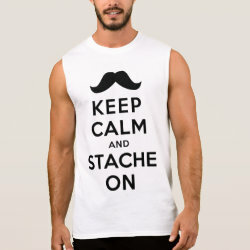 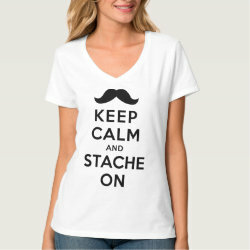 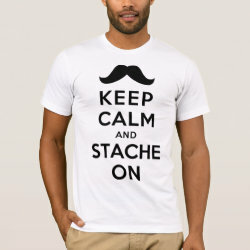 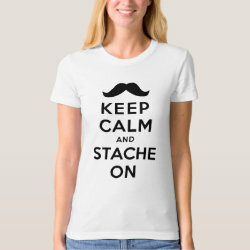 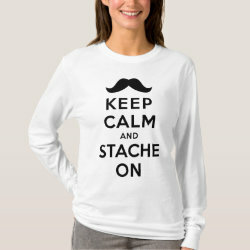 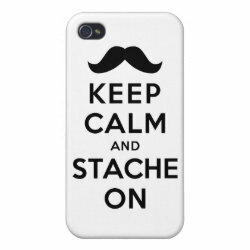 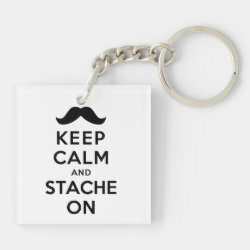 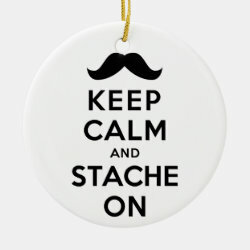 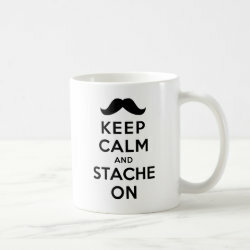 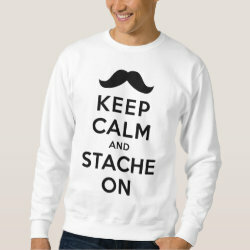 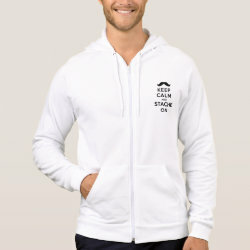 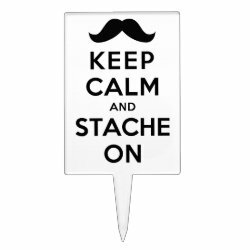 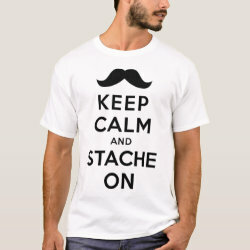 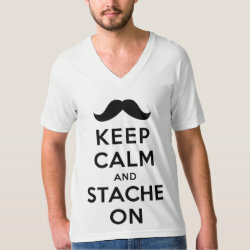 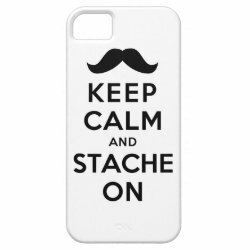 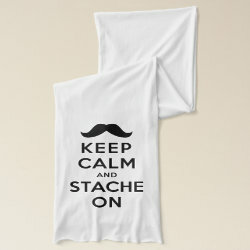 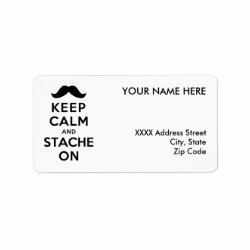 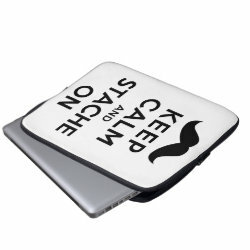 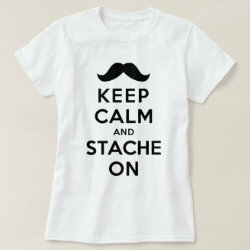 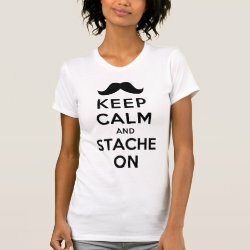 This design reads "Keep Calm and Stach On". 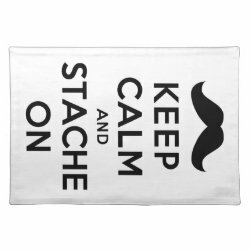 Great gift ideas here for men with beautiful moustaches. 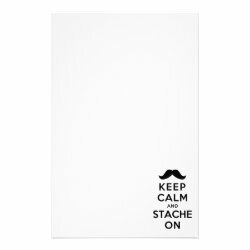 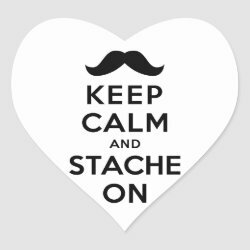 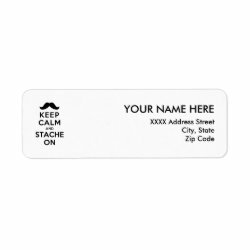 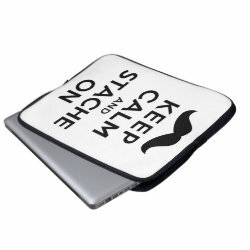 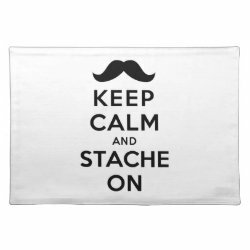 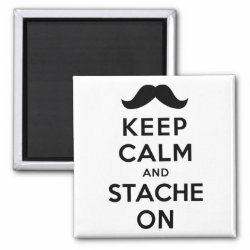 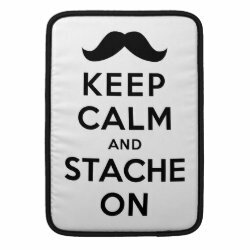 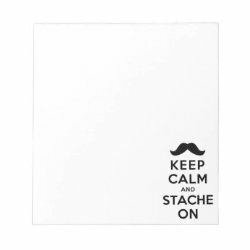 Keep Calm and Stach On Placemat 20" x 14"
Keep Calm and Stach On Throw Pillow Lumbar 13" x 21"
Keep Calm and Stach On Stationery 5.5" x 8.5"